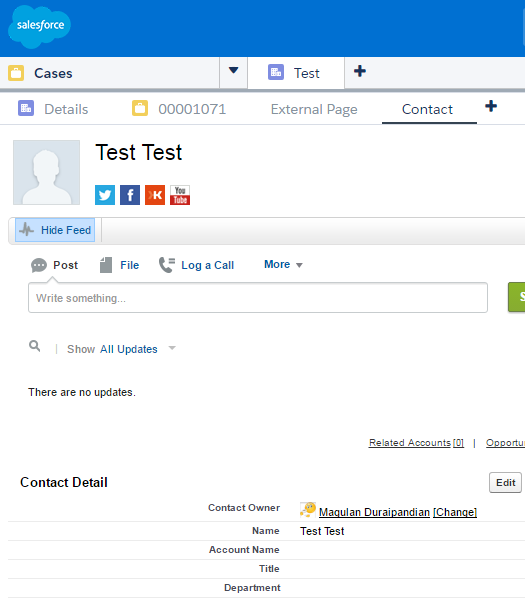 With the Winter ’18 release, Salesforce will no longer support Chatter Answers, and users of Chatter Answers will no longer be able to post, answer, comment, or view any of the existing Chatter Answers data. Customers will have until the Winter ’18 release to complete their transition to Chatter Questions. Chatter Answers is a Questions and Answer (Q&A) feature that allows users to post questions and receive answers and comments from other users or support agents. 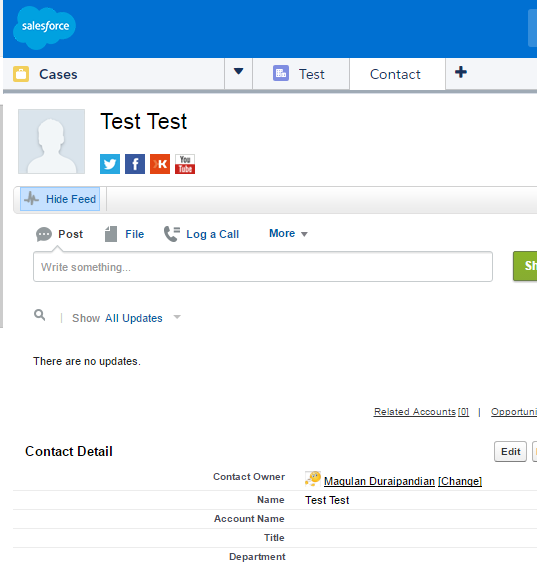 The functionality is used within portals, Communities, or internally as a separate object within your Salesforce org. NOTE: Chatter Answers is unavailable for new orgs created with or after the Summer ’16 release. Such customers will need to use Chatter Questions. 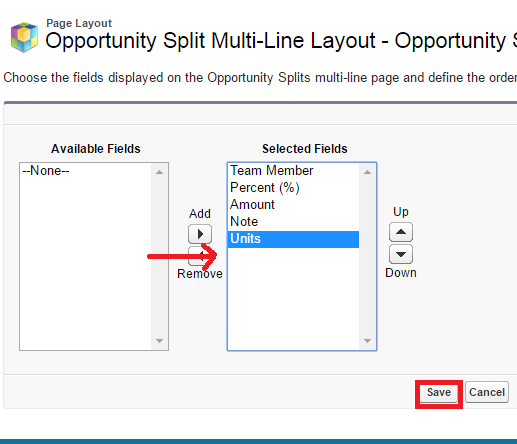 How to use custom fields on Add Opportunity Splits page? 1. 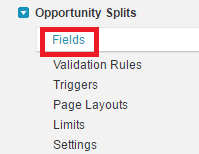 Go to Opportunity Split --> Fields. 2. 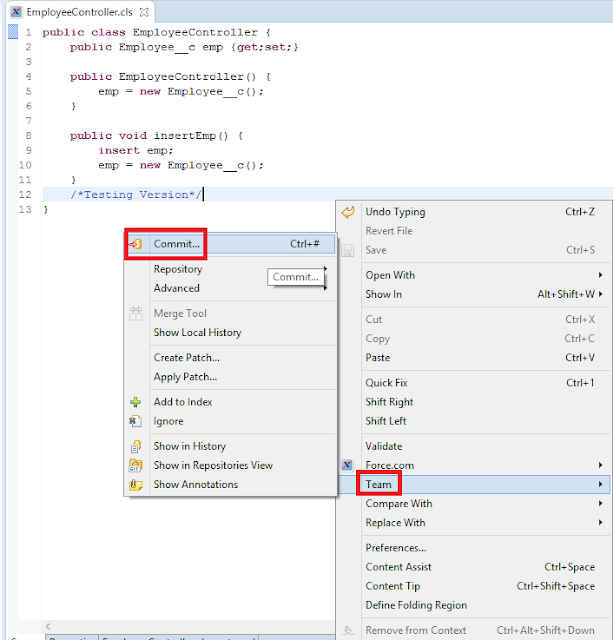 Click New and create a custom field. 3. 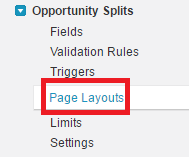 Go to Opportunity Split --> Page Layouts. 4. Edit a layout and select Edit Multi-Line Layout. 5. Add the field and Save it. 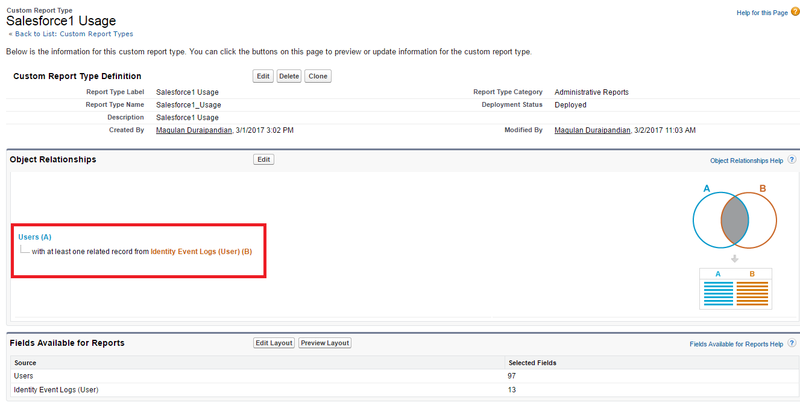 How to redirect user to record detail page from Visualforce page in Salesforce Console? The Salesforce console is designed for users in fast-paced environments who need to find, update, and create records in Salesforce quickly. The Salesforce Console Integration Toolkit provides you with programmatic access to the Salesforce console so that you can extend it to meet your business needs. 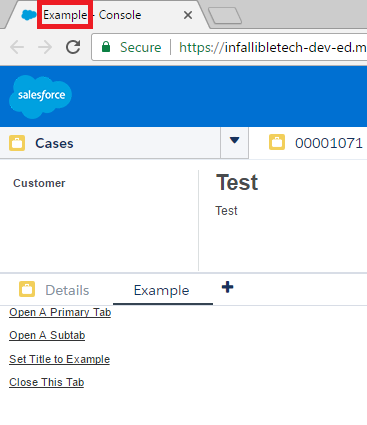 With the Salesforce Console Integration Toolkit, you can open and close tabs in the console to streamline a business process. 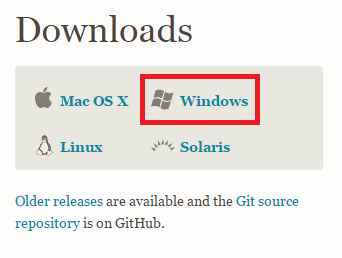 For example, the toolkit lets you integrate third-party systems with the console, opening up an external application in the same window, in a tab. 1. 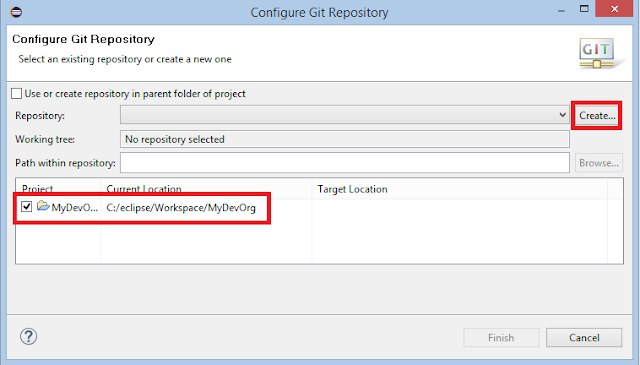 Create a Visualforce page with the below code. //Sets the title of the current tab to "Example"
2. 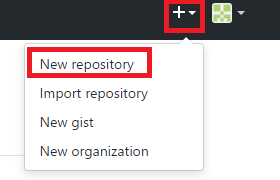 Go to Buttons, Links, and Actions under Case. 2. Click "New Button or Link". 4. Add it to the Case page layout. 5. Open a Case record and Click the link. 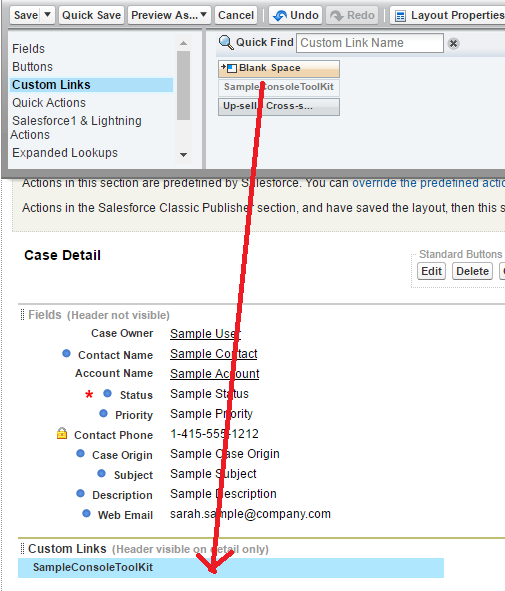 Use the below query to query all private reports in Salesforce. 1. 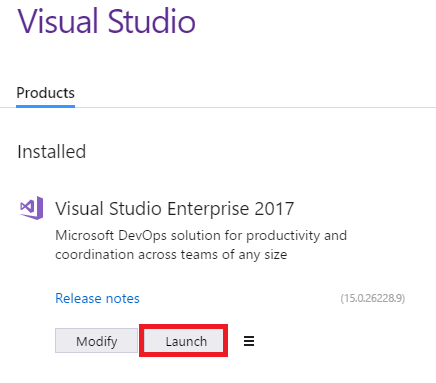 Go to the below link to download Visual Studio 2017 Enterprise. 7. Enter the URL and click "Add". 1. 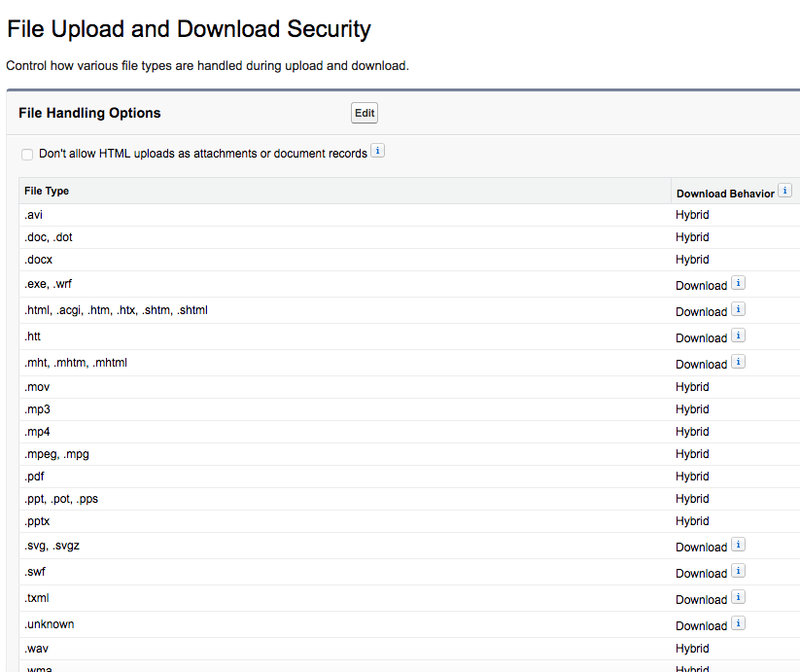 Under "Administer," select Security Controls --> Login Access Policies. 2. Select Administrators Can Log in as Any User. 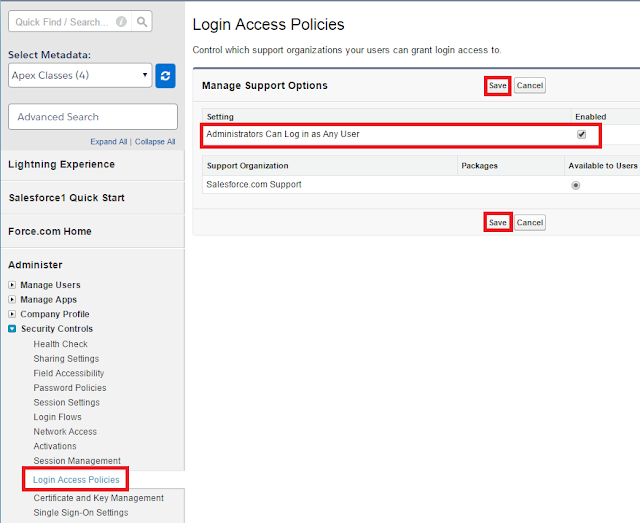 If Administrators Can Log in as Any User is not found, contact Salesforce.com support. 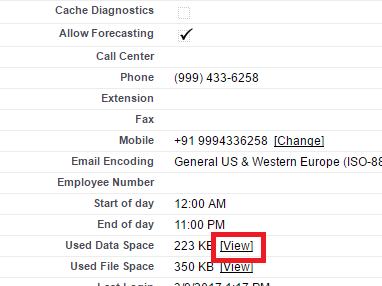 How to delete files attached to FeedItem after deleting FeedItem in Salesforce? 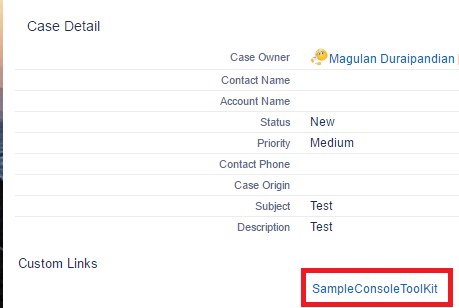 How to delete files attached to FeedComment after deleting FeedIComment in Salesforce? 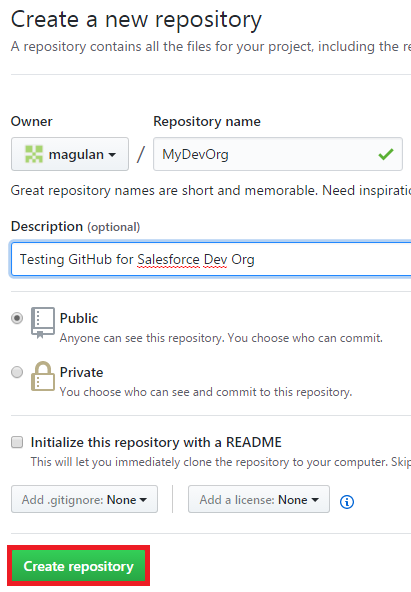 Profile Permission to Extract and deploy sharing rules in Salesforce? What’s the Difference Between a Studio and a Builder? Marketing Cloud studios help you work with marketing “channels,” which map to the ways you communicate with your customers (email, mobile, social, etc). Marketing Cloud builders represent the “platform” or tools that help you build and manage personalized customer journeys. For example, imagine you want to connect to your customers via email to tell them all about your weekend sale. 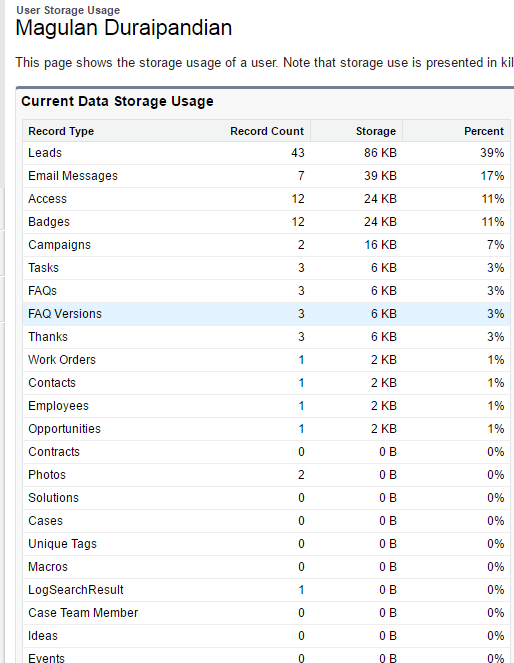 You use Email Studio to manage your email distribution to your customers. When you’re ready to personalize, automate, and build cross-channel customer journeys, then you add builders. Journey Builder is the Marketing Cloud tool you use to build a cross-channel customer journey, such as connecting with customers via email and mobile. Let’s start with what’s similar between Marketing Cloud and Pardot—they’re both marketing automation tools. The difference is that Marketing Cloud helps you engage with your customers, or as we call it Business-to-Consumer (B2C), at scale. This means Marketing Cloud can send, push, and analyze a lot of data. Pardot drives sales through target marketing for businesses who sell to other businesses (B2B). Pardot helps you guide prospects through the whole buying campaign. 1. Remember that the execute method will be called only once. 2. 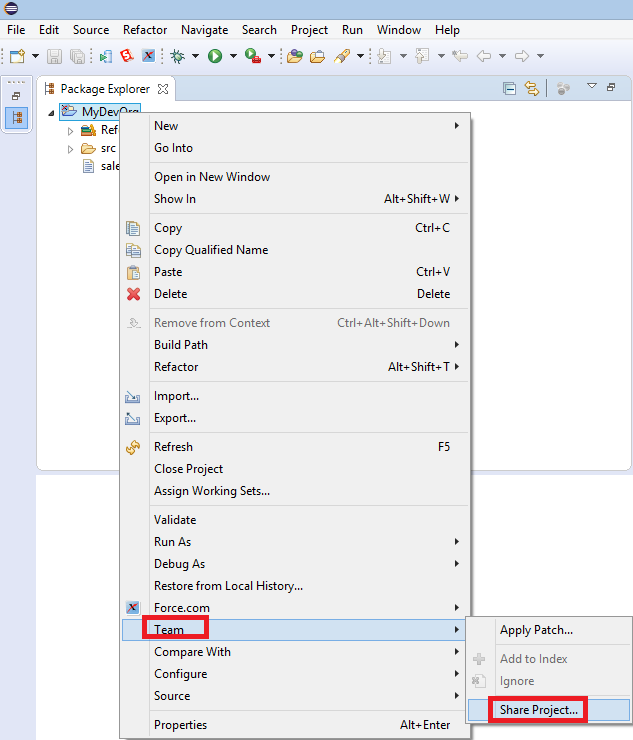 If you have chained batch classes, create separate methods for each and every batch class. 3. Make sure the start method fetches the required to process in execute method. 2. Click Edit and set it. 1. 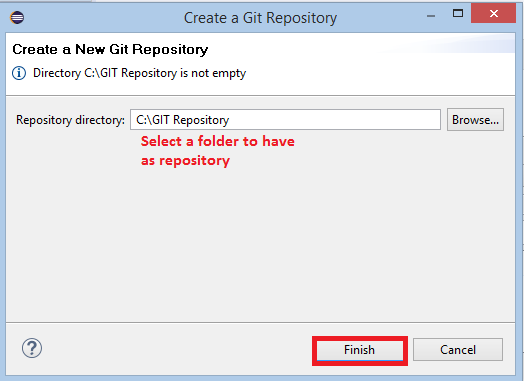 Right Click the component and select Team --> Commit. 2. 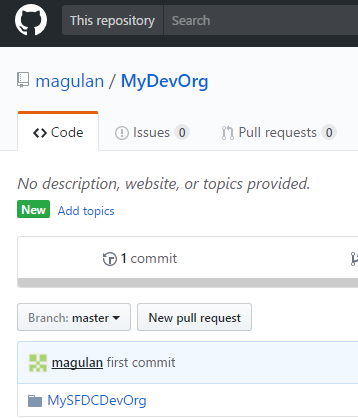 Drag and Drop from Unstaged to Staged and click "Commit and Push" button. 1. 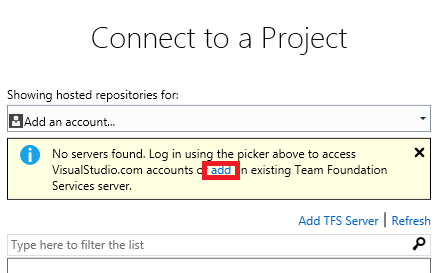 Make sure the External Id field column in the file or table is unique. 2. 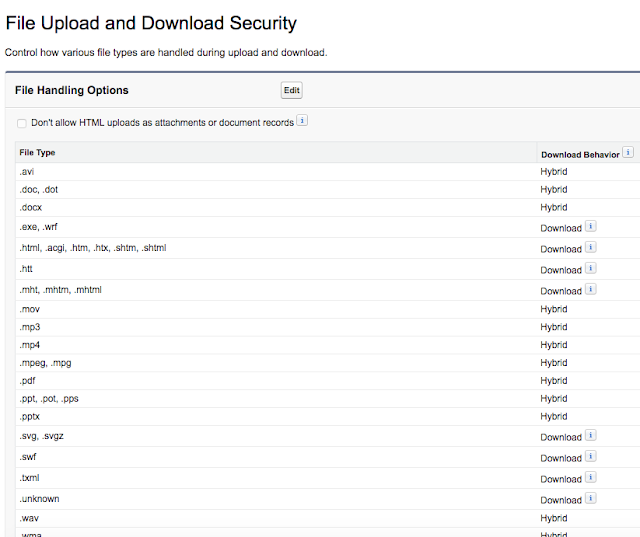 Make sure the user has access to the External Id field. 3. Make sure Unique check box on the field is enabled if the profile doesn't have View All Data permission enabled. 1. Add remote site settings. 3. 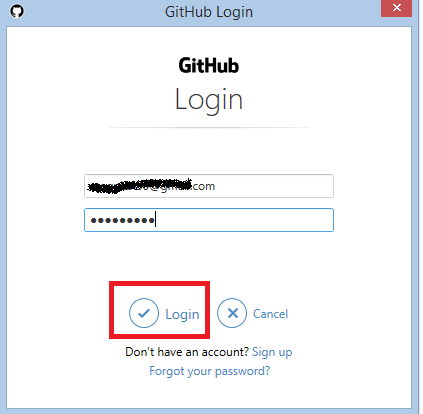 Check for Named Credentials. 4. Check for Connected Apps. 5. Check for Organization Wide Email Addresses. 6. IP ranges for organization level. 7. IP ranges for profiles. Is there a way to report on who is using SF1 and the device they are using ? 1. 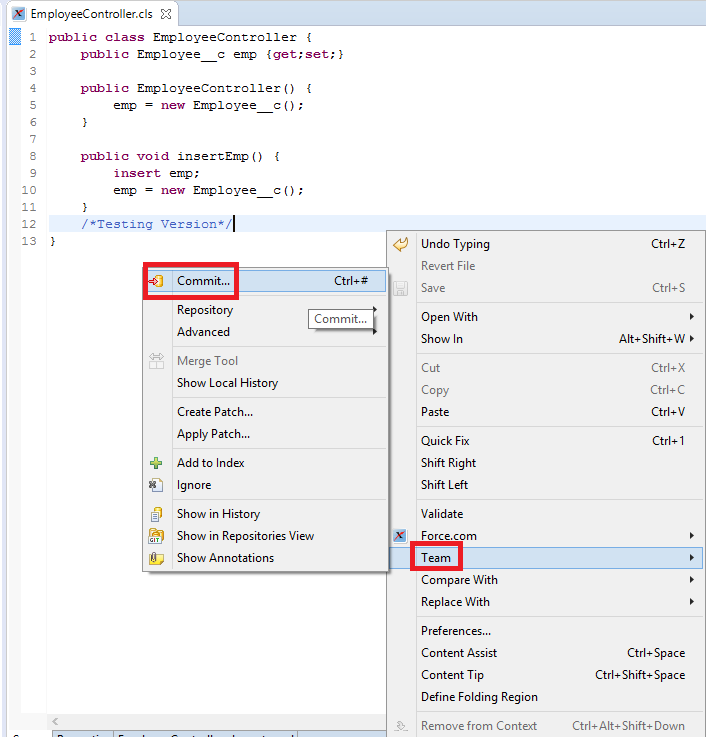 Create a Custom Report Type. 2. 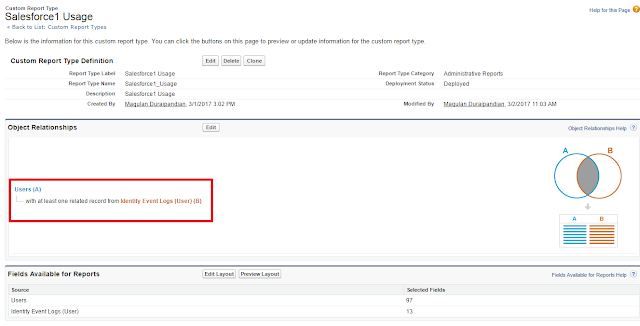 Create a report with the custom report type created.